How to extract pixel value counts from a raster in QGIS? 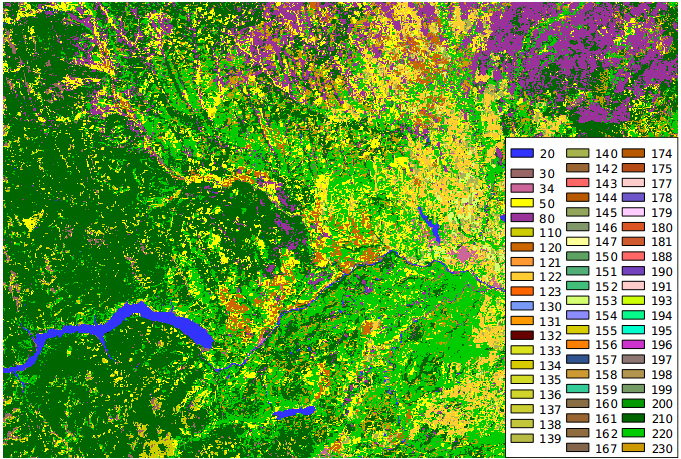 How does one go about obtaining a summary of the counts of cell values within a raster in QGIS? I know QGIS is doing this, in order to provide the summary statistics and histogram in the properties of the layer. I do not need the summary statistics nor a histogram image, but rather counts of individual values. It looks like there was at one point an attempt to add a special feature for this (Feature #4321, http://hub.qgis.org/issues/4321). 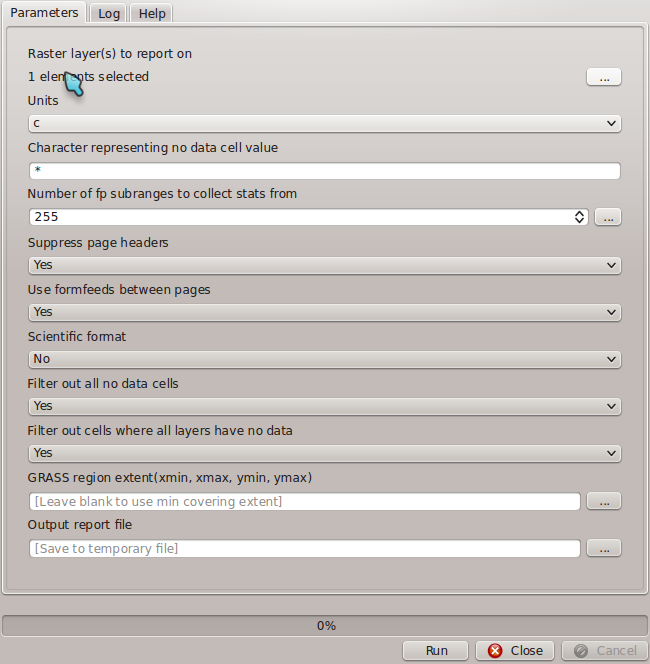 r.report from GRASS in the Processing toolbox lets you get a count if you set the Units to c.
How to get unique values and cell counts of a raster in QGIS 2.6? How to extract pixel value counts from a raster in QGIS, in different polygons?